Chemflow Environmental Limited is a multifaceted Water Treatment and Air Services Company and prides itself on producing excellent results for its clients whilst keeping projects on time and within budget. Chemflow Environmental is a multifaceted water treatment & air service company which employs engineers that are trained to the highest level, some with over 20 years experience. All of our engineers are BSRIA certified and CSCS registered. *Our uniformed site engineers are fully insured and trained in specialist regions including confined spaces and high level access. All of our equipment is regularly serviced and safety checked. 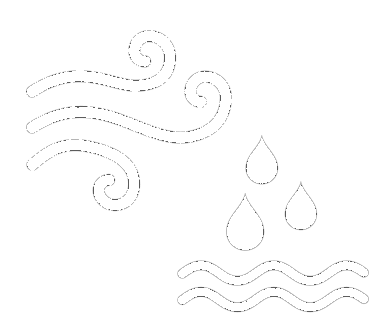 This includes Pumps and re-inforced, pressure-tested hoses. All electrical equipment is pat tested in line with current legislation. For the last several years our client base ranging from recognised M & E Contractors to Construction Companies have enjoyed the high level of services that Chemflow Environmental sets itself. Chemflow are also part of the 'Safe Contractor' accreditation scheme for business. We are based in Surrey, but work nationally and internationally as many of our clients have projects throughout the UK and other parts of the world. "Chemflow Environmental Ltd. aim is to achieve the most customer friendly and stress free service. With our dedicated account managed service, projects that appear to be complicated or even impossible become feasible and achievable within budget." Chemflow boast a team of extraordinary experience in their field. Each member of the team provides professionalism and a depth of knowledge unparalleled in the market. Chemflow are proud to have sponsored the PSR Gala again this year. Hosted by James and Ola Jordan. 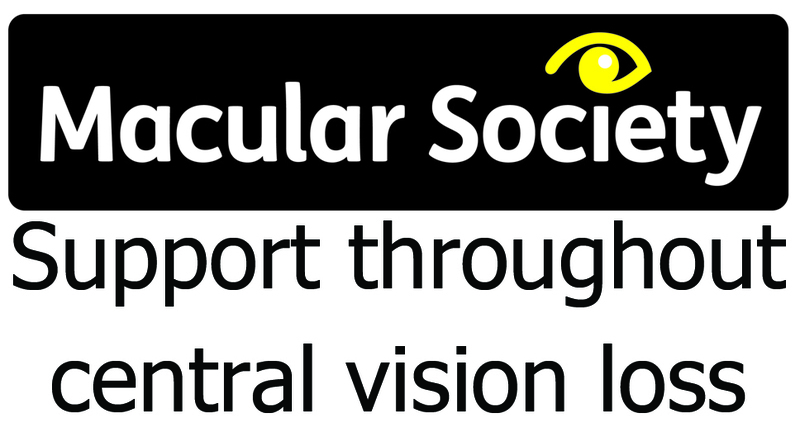 Chemflow Environmental are pleased to announce a new Charity Sponsorship with the Macula Society.